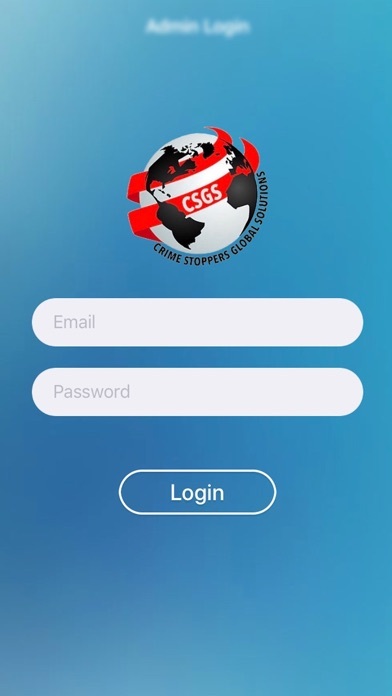 Crime Stoppers Global Solutions exists to combat Transnational Crime. These crimes have actual or potential effect across national borders and crimes that offend the common, fundamental values of the international community. 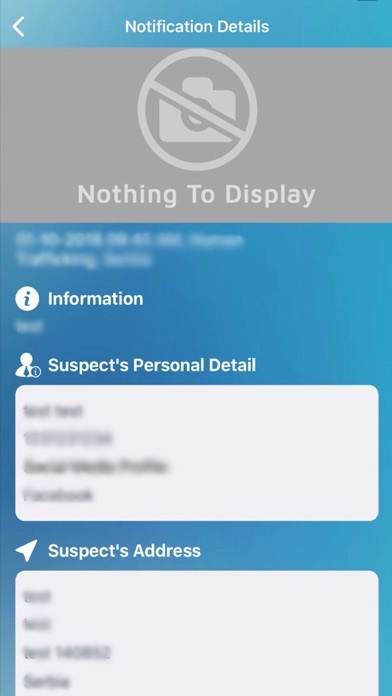 CSGS is focused on very specific crimes: Human Trafficking Terrorism Illicit Trade Illegal Arms Dealing Narcotics Smuggling Cyber Crime Corruption These crimes specifically are known to be the funding mechanism for organised crime and international terrorism. More by SafeGuard Systems, Inc.